As Minnesota wedding photographers, we have photographed weddings at some of the most incredible venues in MN and western WI. Below, you'll find a sampling of our favorite venues we have already worked at and would LOVE to work at again! 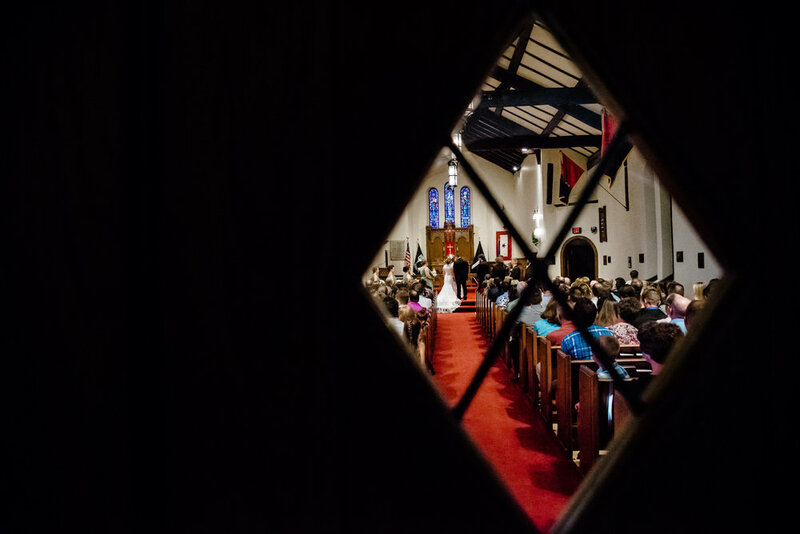 If you are getting married at any of these venues, we offer special bonuses — just for getting married at our favorite places! 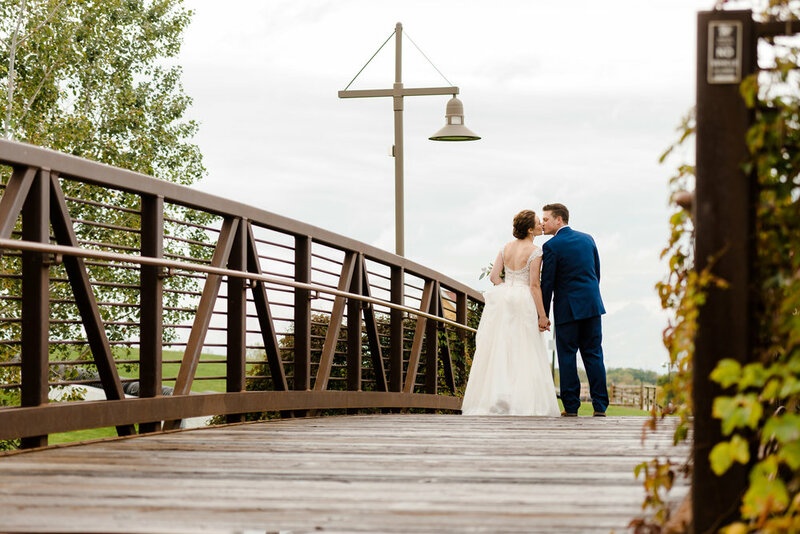 So many venues, so little time.... And We have many amazing Minnesota Wedding Venues we would love to work at! Please check our "bucket list" to see if your venue is listed. you can earn discounted wedding coverage, album credits, and/or custom artwork. ready to connecT? so are we!